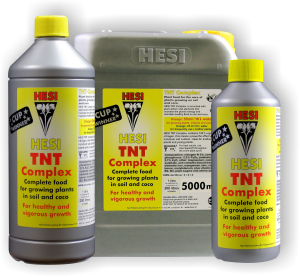 HESI BOOST is a very effective flowering stimulator. It ensures an early and larger flowering. 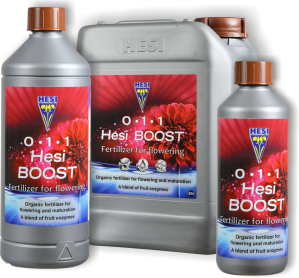 HESI BOOST is suitable for all media. 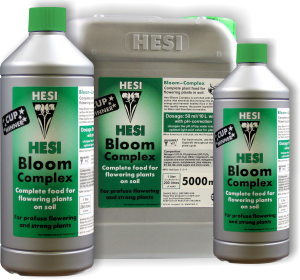 HESI Bloom Complex is a high quality enriched fertiliser optimized for flowering plants. Bloom Complex contains additional vital elements that are active for blooming; these increase the plant's energy and maintain healthy flora in the soil and roots. 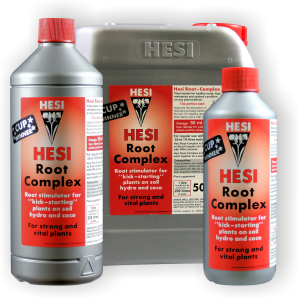 HESI Bloom Complexcontains pH correction, which changes the fertiliser solution to a slightly acidic pH value optimal for the plants. HESI Bloom Complex is recommended for orchids during flower formation to offset the increased need for phosphorus and potassium. 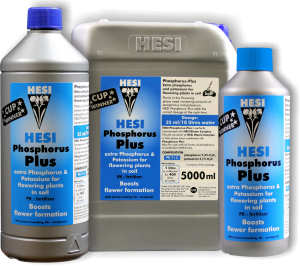 This can be optimized 1 - 2 times by the addition of HESI Phosphorus Plus. HESI Power Zyme is a cellulase extract from the trichoderma fungus (a so-called ascomycete, or also ascomycota), which decomposes the cellulose of dead plants into recoverable dextrose. This dextrose serves as nutrition for roots and for soil and root fauna. 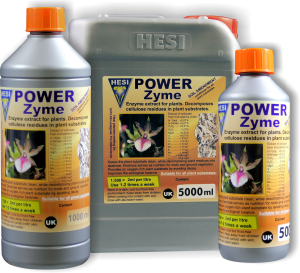 HESI Power Zyme interacts in the soil and root fauna between the plants, the substrate and the microorganisms found there. 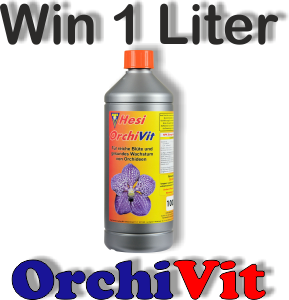 HESI OrchiVit is a combination of nutrients, trace minerals and extra vital nutrients. 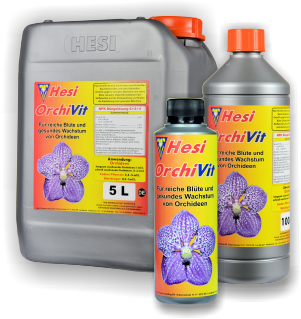 HESI OrchiVit ensures rapid growth and profuse flowering. The extra vital nutrients improve the metabolism and the photosynthesis and boost the development of a healthy microflora for the optimal absorption of nutrition.